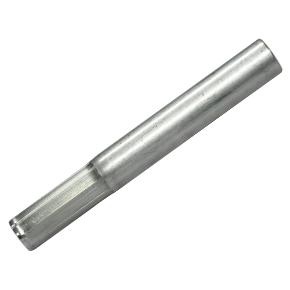 The Universal Shaft Extender is suitable for steel and graphite shafts with an internal diameter in the range of 0.475 to 0.585 inches. 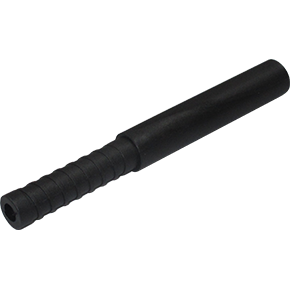 The extender is made of a carbon composite plastic stronger than steel. 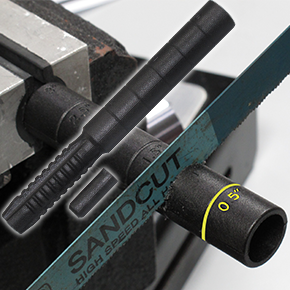 This extender is conveniently marked at 0.5 inch intervals. The rings act as a saw blade guide and allow for a clean square cut to be made. Read more facts in the PDF below.